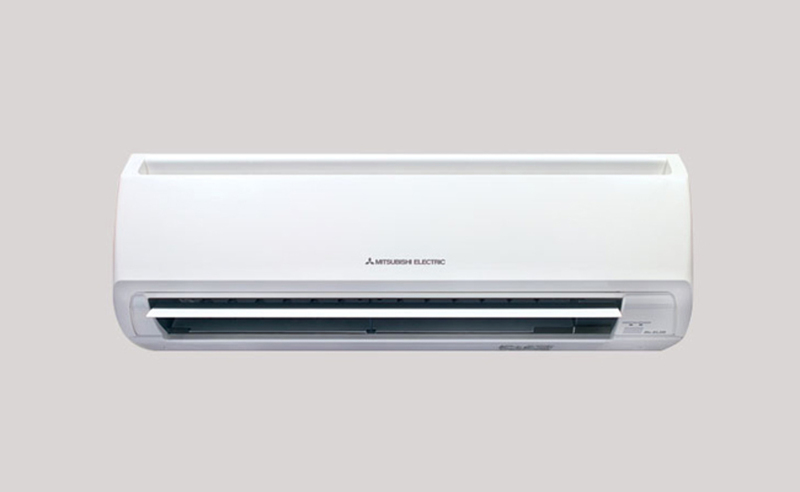 Ductless air conditioners have already been put to use all-around the globe for quite a few years now and only in the recent years have they grown in popularity here in Canada and the US as well. 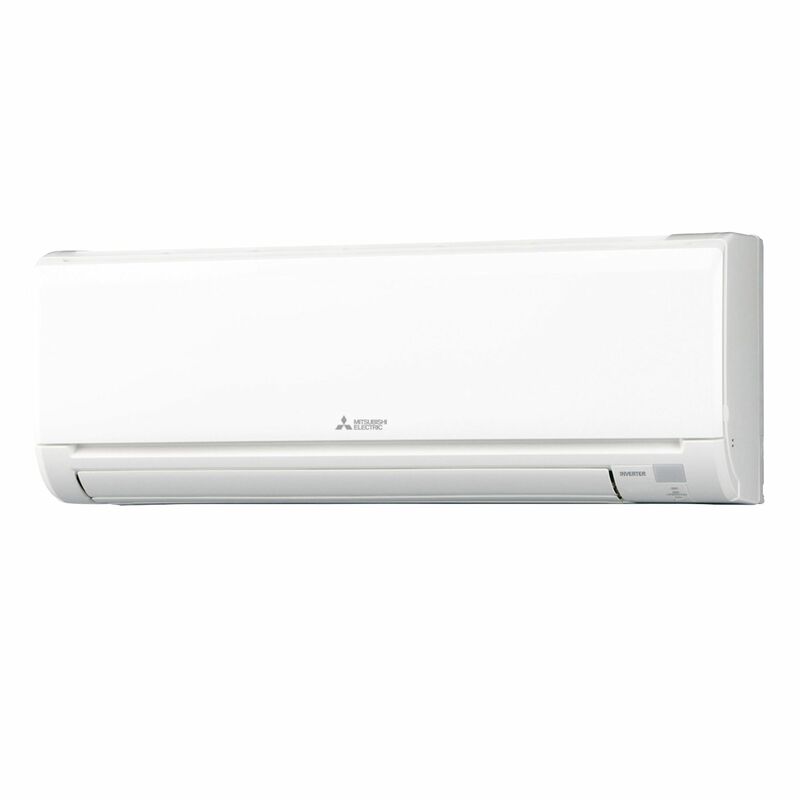 The unit has the condenser coils and compressor on the outside of the building and one of the unique features of a ductless air conditioners is that they can be installed anywhere you choose. Whatever the consideration may be and the situation you must solve, you can trust our skilled, professional technicians to provide you with the right answers to understand if Ductless Air Conditioner is right for you.